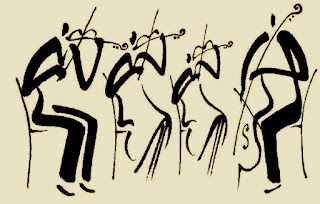 A Year of Being Here: Carl Dennis: "String Quartet"
Art and life, I wouldn't want to confuse them. At moments sufficiently free and self-forgetful? And for what they manage to take away. 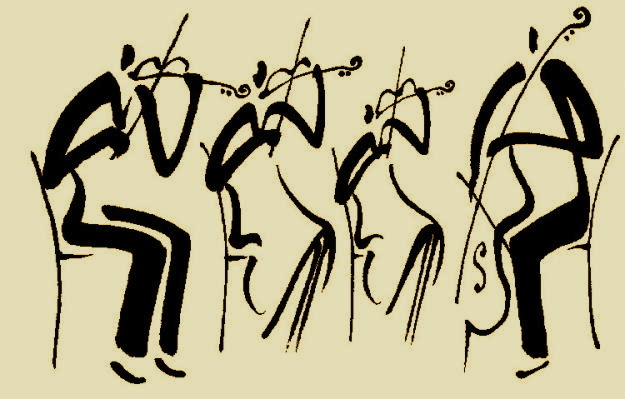 "String Quartet" by Carl Dennis, from Unknown Friends. © Penguin, 2007.